LeEco(formerly LeTV), an online video streaming giant in China entered the smartphone business back in April when the company announced it’s first three smartphones. These three devices have been selling really well in China, and LeEcois trying to expand it’s availability in US and Asia-Pacific Region. In the upcoming CES event, this China-based company recently started selling it’s accessories in the US on it’s online store LeMall, LeEco is expected to showcase it’s new VR headset at the expo. So, we can expect these affordable virtual reality kit to hit the US soon. The company is also expected to start selling it’s smartphones soon. That being said, the company has actually announced more products in Asia-Pacific region. LeEco has unveiled their first virtual reality headset called LeVR COOL1 at an affordable price of 149 Yuan($23 approx). 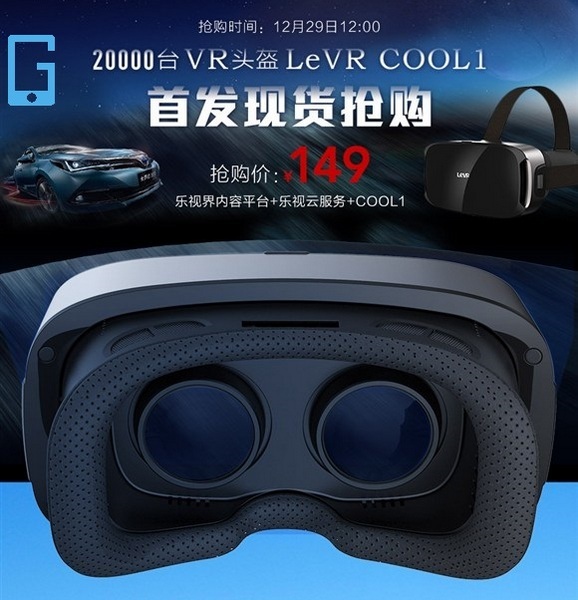 LeVR COOl1 virtual reality headset is already available for pre-orders in China as of now. 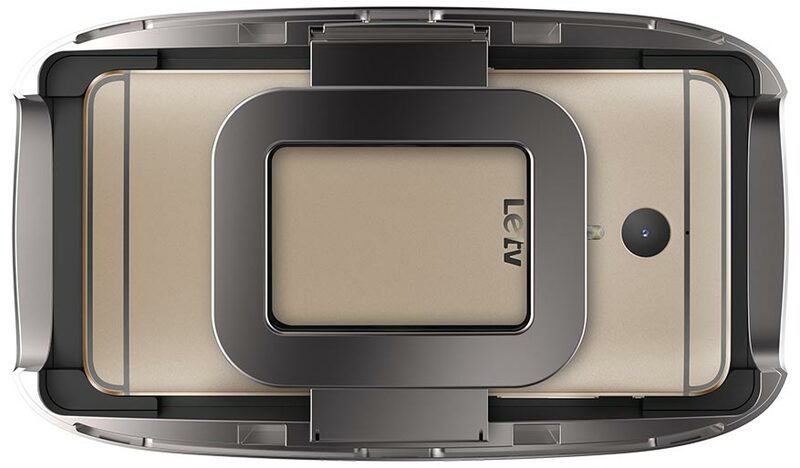 According to LeEco, the LeVR COOL1 is compatible only with it’s L1 and Le 1 Pro smartphones. However the company has said it’ll try to expand it’s compatibility to other devices too. It sports an (EUI) Ecosystem User Interface, the company calls it’s a Virtual Private Theater, which is optimized for VR applications. The Virtual Reality headsets will be sold in batches, the first batch consisting of 20,000 units. The sale will be live from 29th December. The company has also announced a 70-inch TV as well. The LeEco Super TV Max 70 is the an ultra-thin Ultra HD TV, the TFT-LCD panels are provided by Sharp, one can expect good quality display. LeEco Super TV Max 70 which has a thickness of 9.9mm is priced at 12,999 Yuan ($2,015) in China as of now. Talking about the competition, that there are not many such headsets. LeTV can expect good sales in US as well as international market where the company would be expanding. 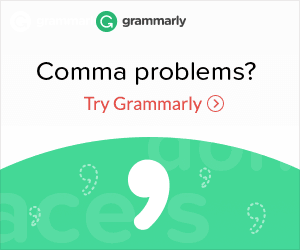 know a lot approximately this, like you wrote the guide in it or something.